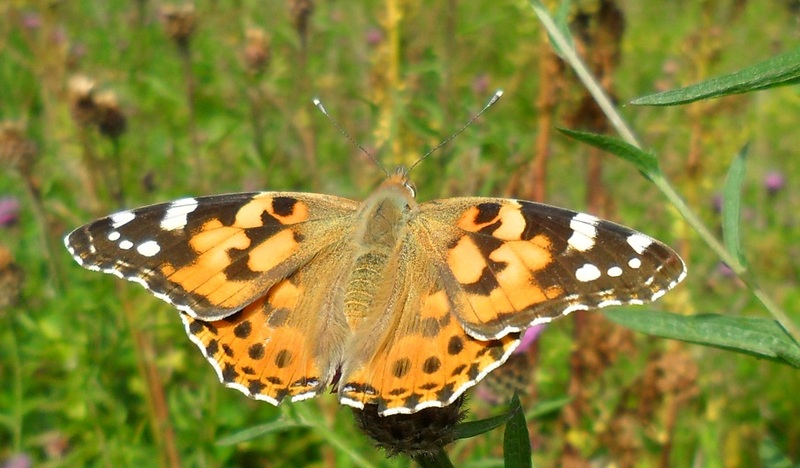 Urban green spaces, such as gardens and parks, are important habitats for butterflies as their numbers are decreasing dramatically, particularly in the intensively farmed countryside. Butterflies are good environmental indicators and everyone can quickly learn how to identify them. If you want to improve your identification skills, to learn more about butterflies in Knighton, or to help recording them, come and join us for this event with Matthew Billings from Leicestershire and Rutland Wildlife Trust. After an indoor introduction at Knighton Parish Centre, we will be walking to Knighton Park Sensory Garden looking for butterflies as we go.